Since 1979, David R. Johnston has handled communication assignments ranging from summary plan descriptions and enrollment campaigns to international equity incentives and executive compensation plans. In 2004 he founded Johnston HR Consulting in the greater Atlanta, Georgia, area. 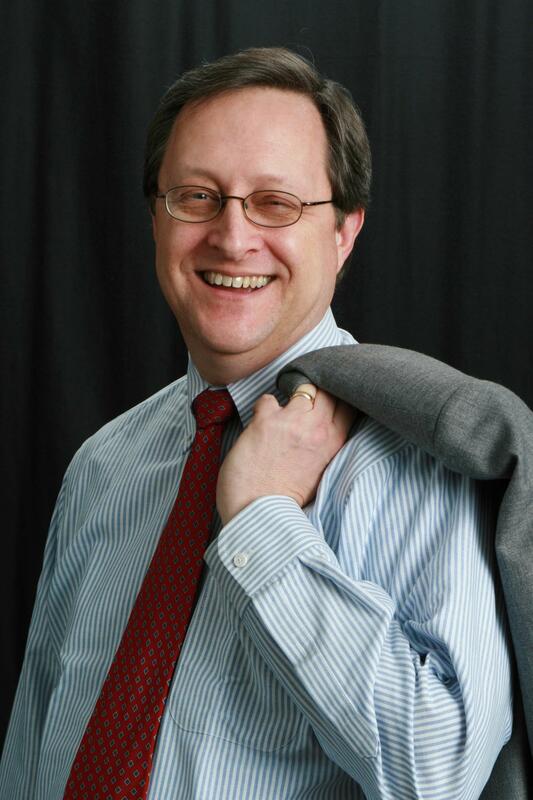 A graduate of Iowa State University in Journalism and Mass Communication, Dave first worked in broadcasting. After holding several marketing communication positions at The Principal Financial Group, Dave began a 30+ years career in human resources consulting that includes local and regional leadership positions at Towers Perrin and Watson Wyatt (now Willis Towers Watson) and at Aon Consulting. While at Watson Wyatt, he led the firm's Human Capital Communication practices in both the southeastern US and western Europe and studied at the Harvard Business School. In addition to his work leading employee meetings and training sessions, Dave frequently speaks to professional communication and human resources organizations, addressing audiences in the US, UK, Ireland, Spain, and The Netherlands. Topics of his presentations include communicating pay, implementing employee stock ownership plans, HR outsourcing, employee communication theory and strategy, and project management. Dave is a member of World@Work, where he teaches a course in Strategic Communication of Total Rewards. He is a past Director of the International Association of Business Communicators (IABC) and holds their Accredited Business Communicator (ABC) designation. Dave is also a Chartered Life Underwriter (CLU) and a Fellow of the Life Management Institute (FLMI). His work has won numerous awards from IABC, Business Insurance magazine, and other organizations.